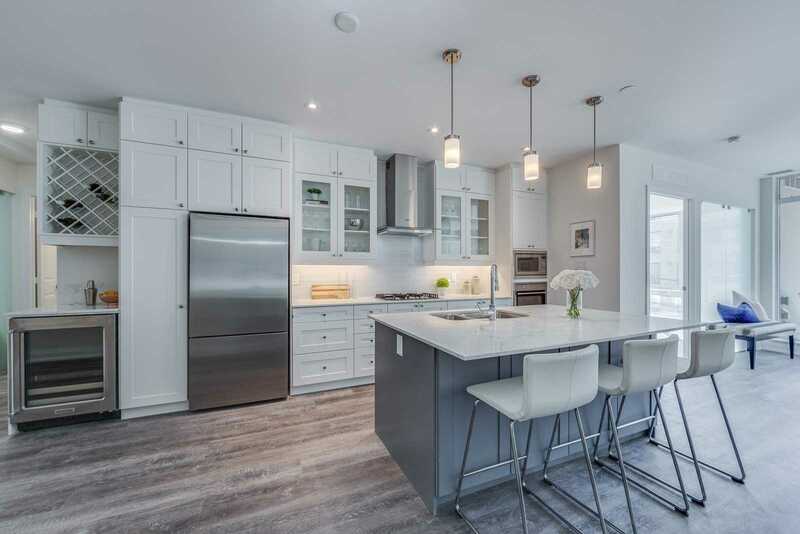 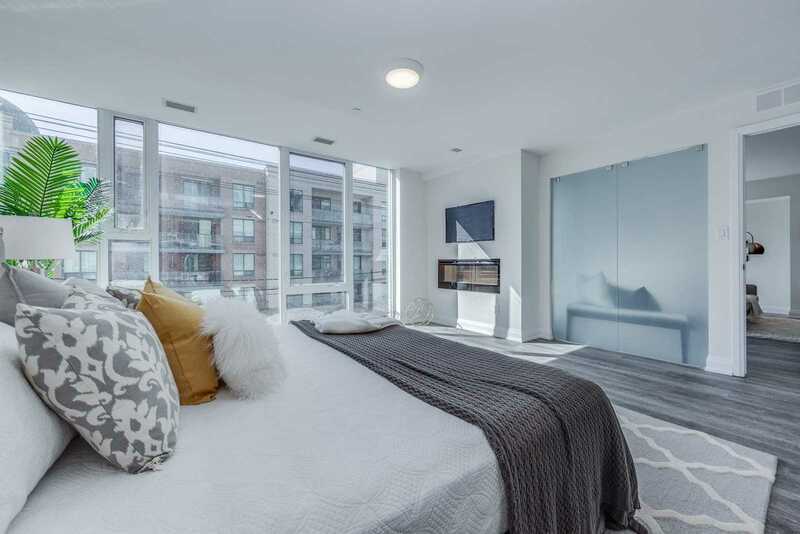 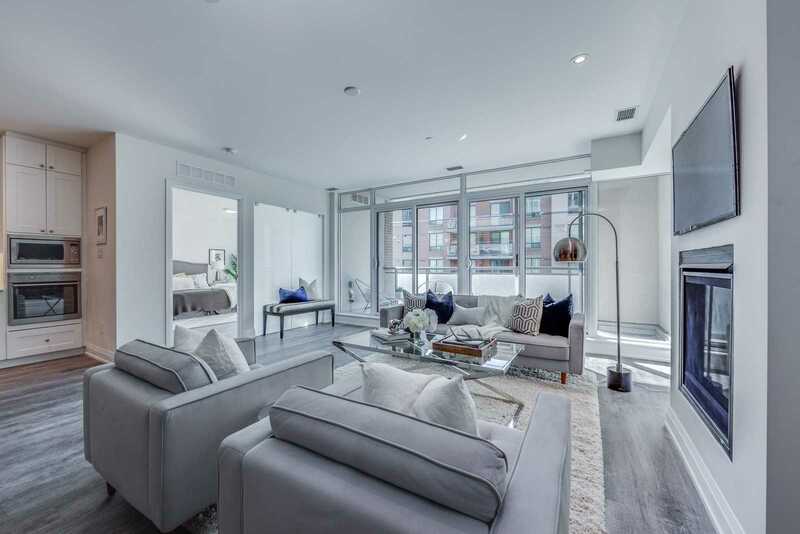 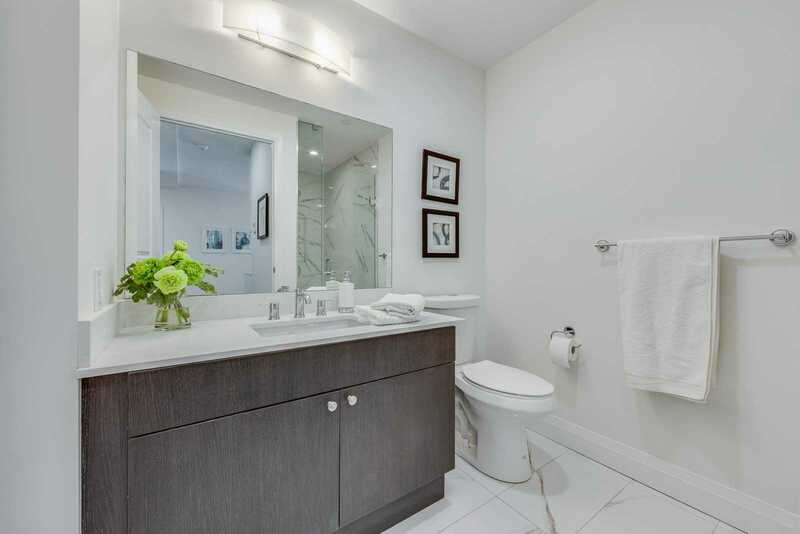 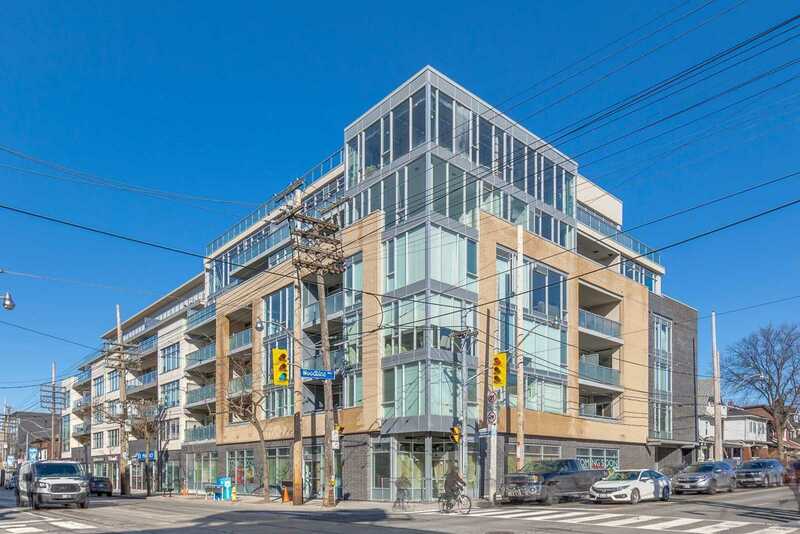 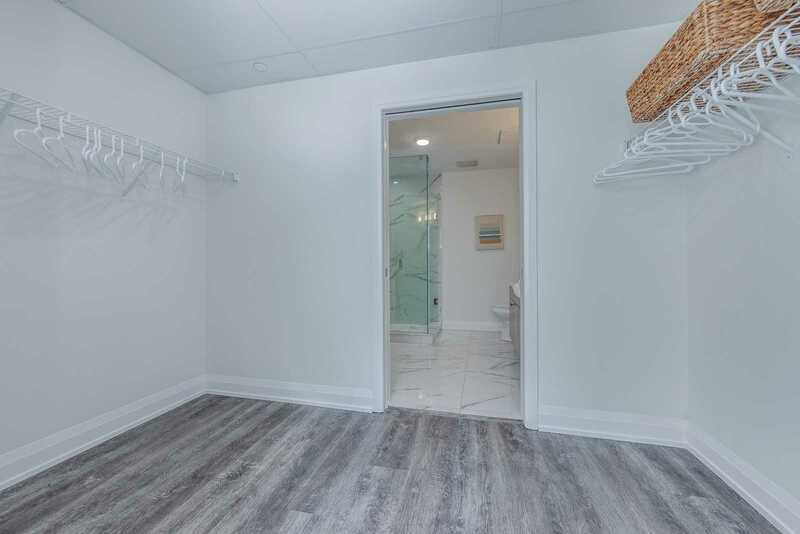 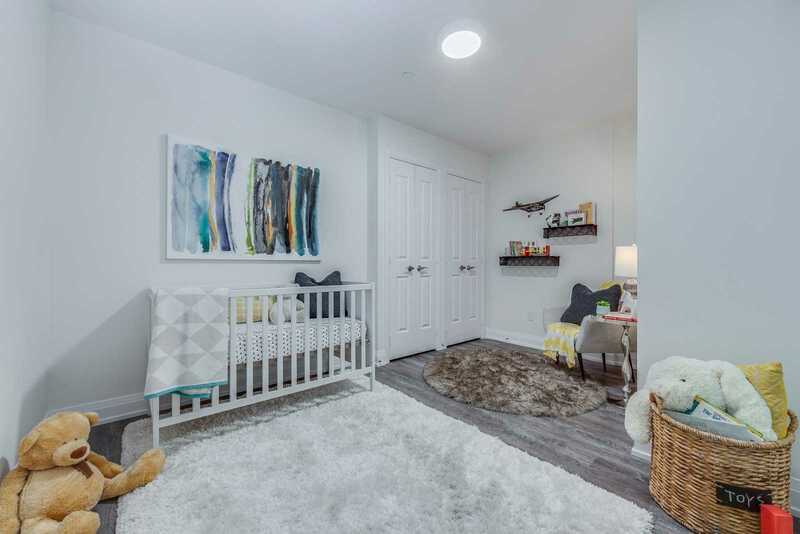 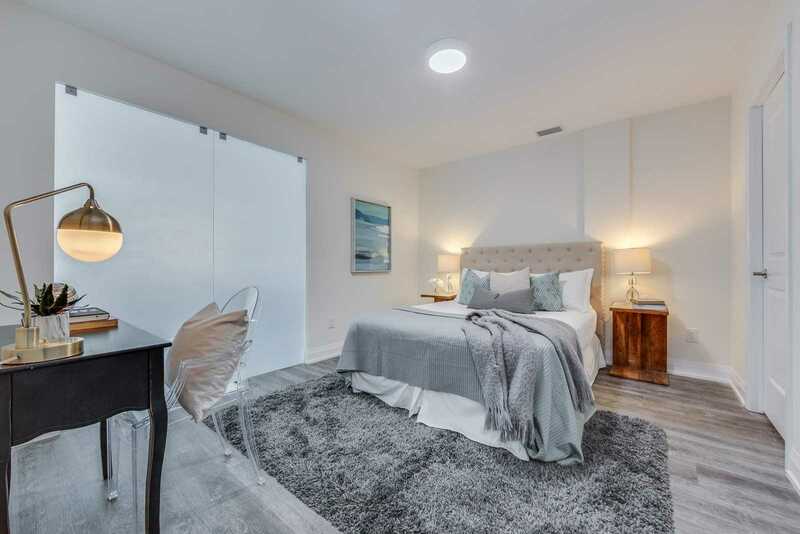 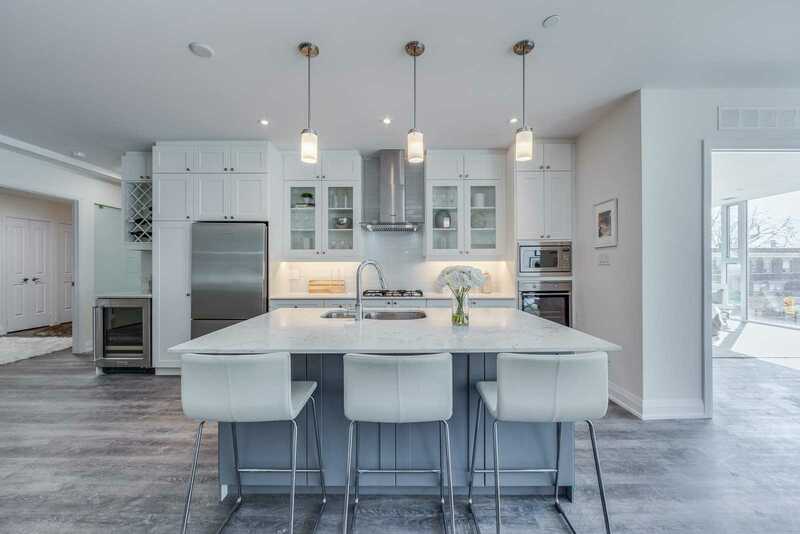 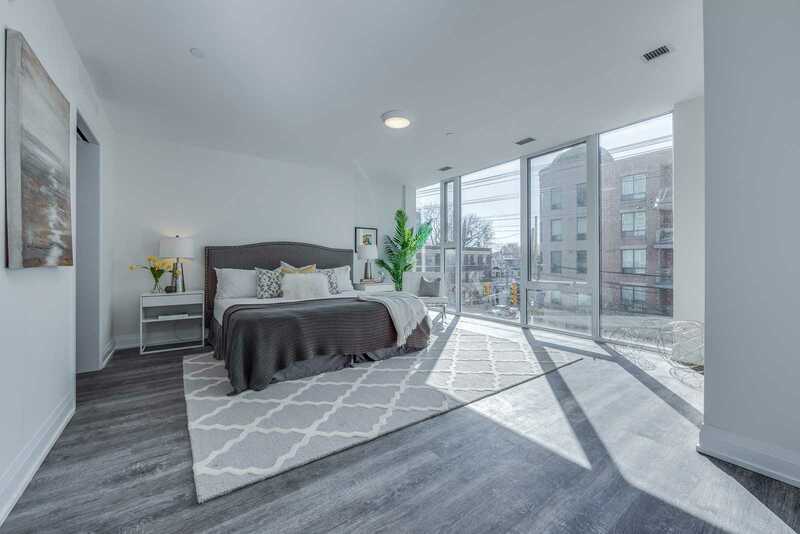 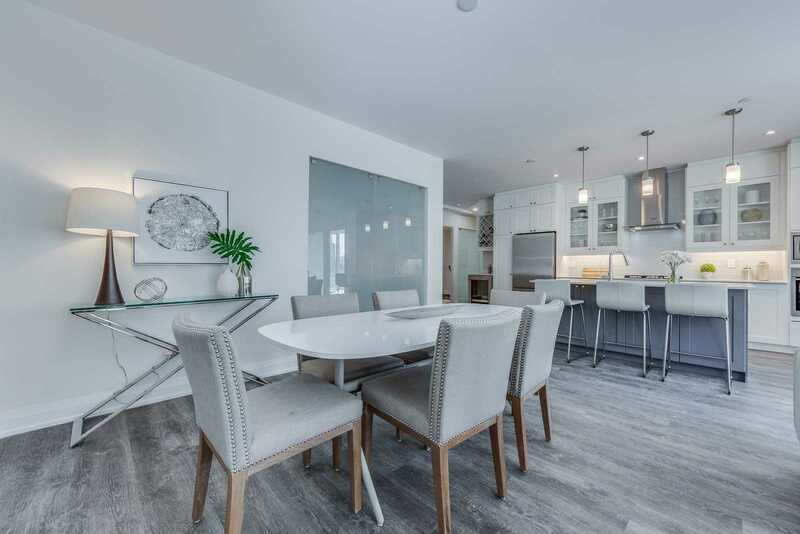 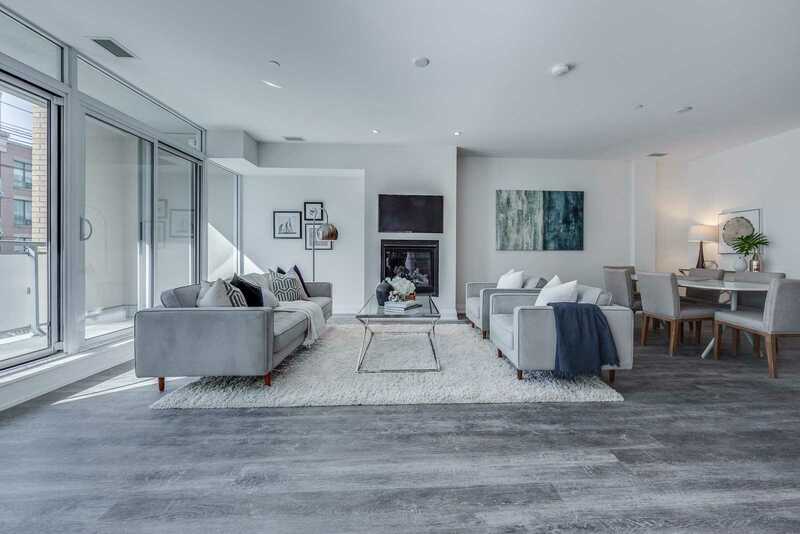 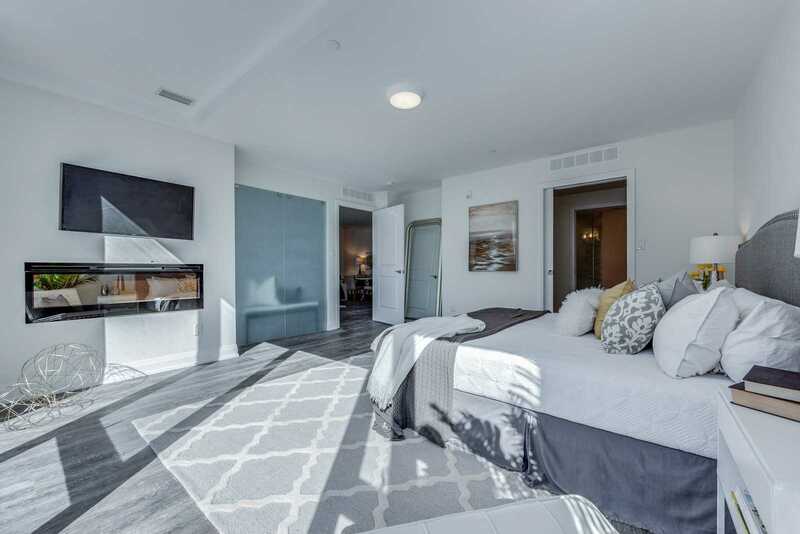 Description This Incredible South-Facing Unit Is One-Of-A Kind And Has Been Custom Designed By Combining 2 Units Into A Spectacular 3 Bedroom Floor Plan. 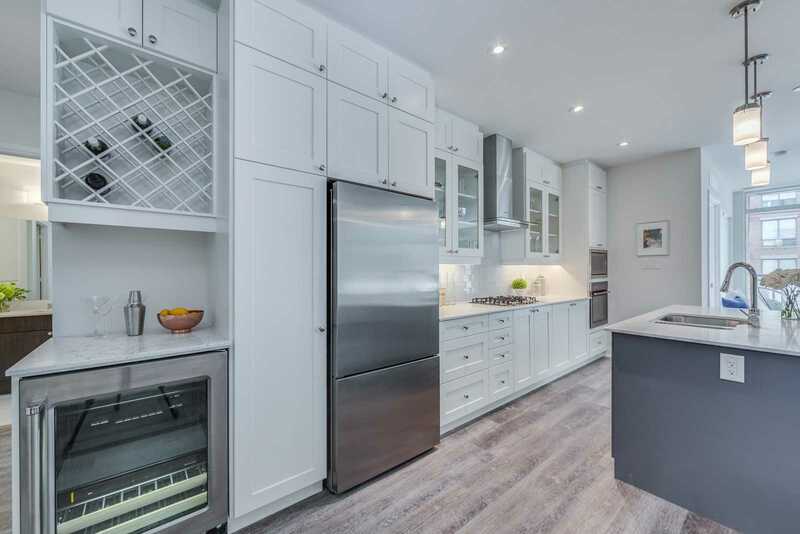 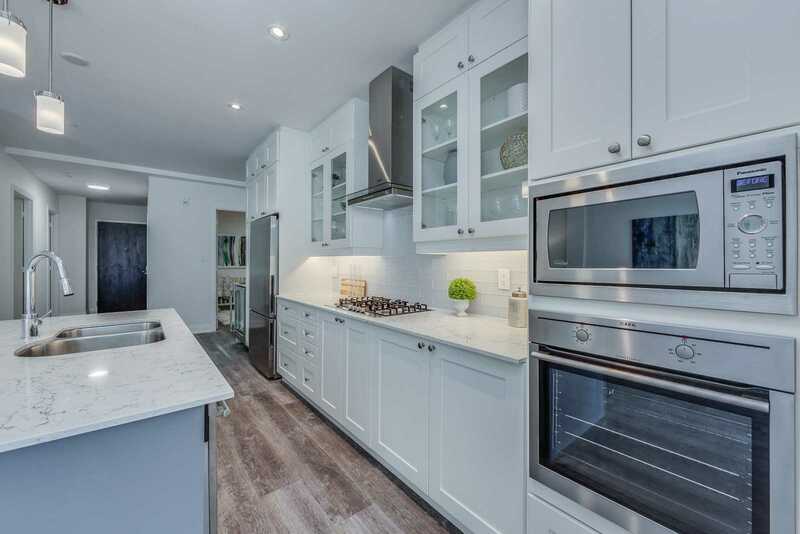 Open Concept Layout With Gorgeous Kitchen, Ss Appliances & Wine Fridge. 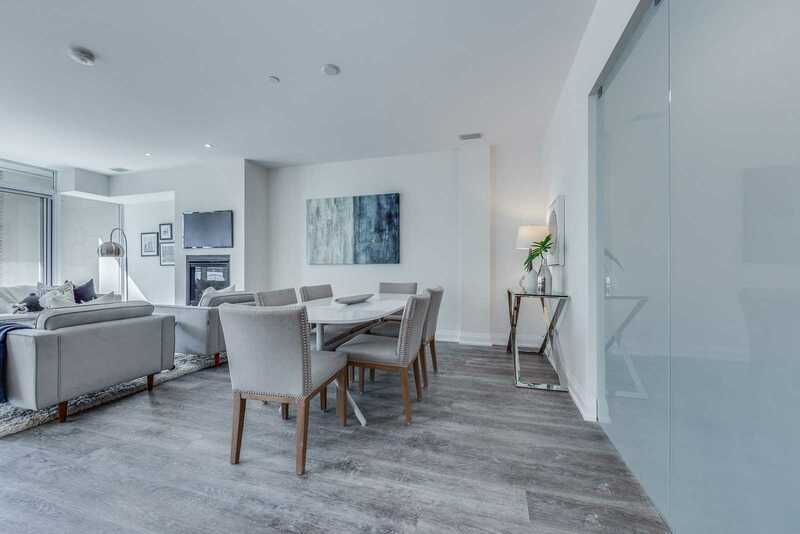 Spacious Living/Dining Rooms & Floor-To-Ceiling Windows Thru-Out. 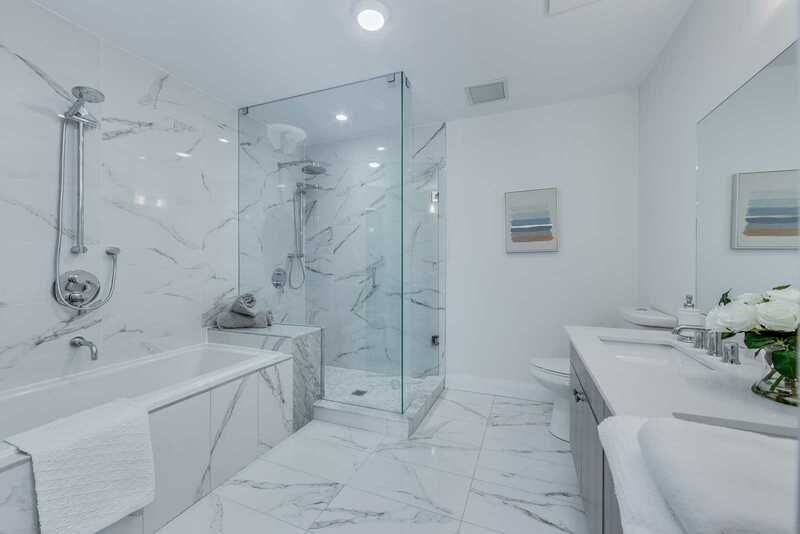 Huge Master With Beautiful 6-Pc Ensuite. 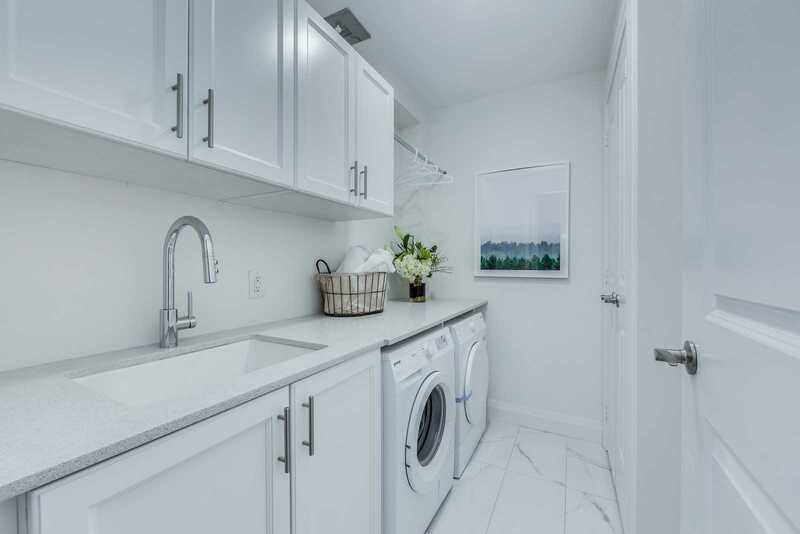 Features A Custom Laundry Room, 2 Walk-In Closets, 2 Fireplaces, 2 Parking And 2 Lockers! 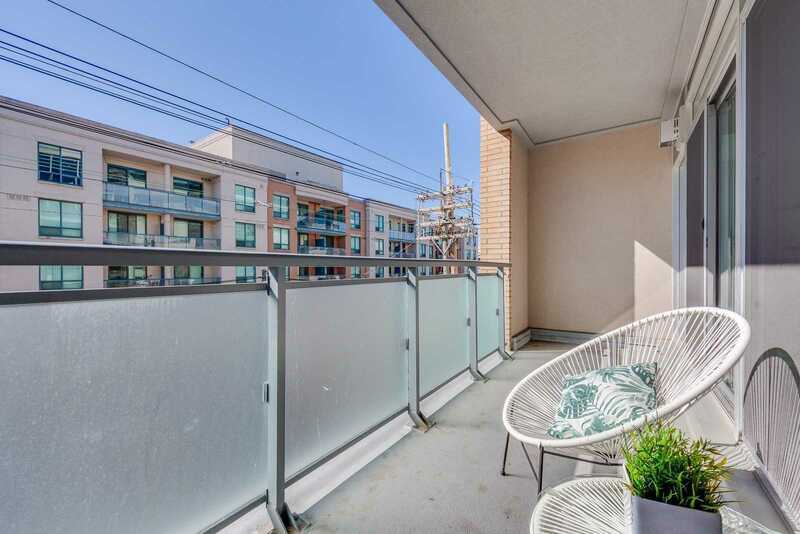 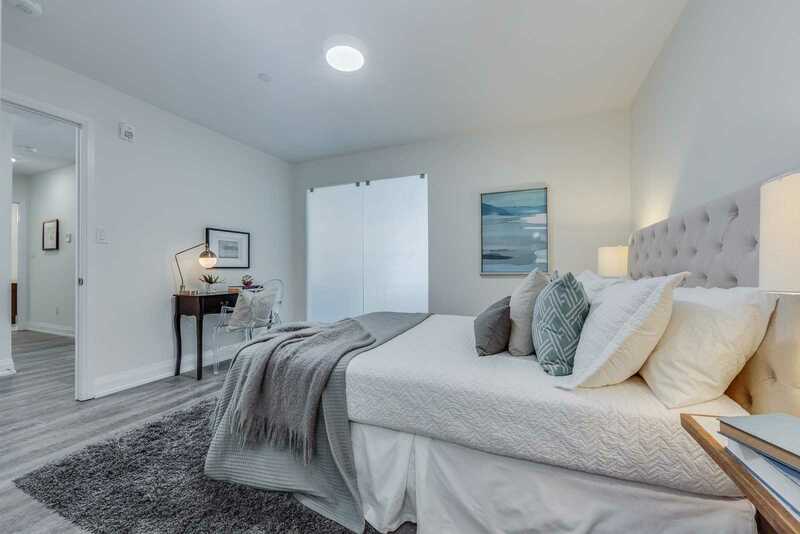 Over 1700 Sf + 152 Sf Balcony & $50K In Upgrades!